This Year's Band Music - What should you be hearing at home? Welcome to the GCS Music Department page!! If there is something you'd like to see here but can't find, please let us know. 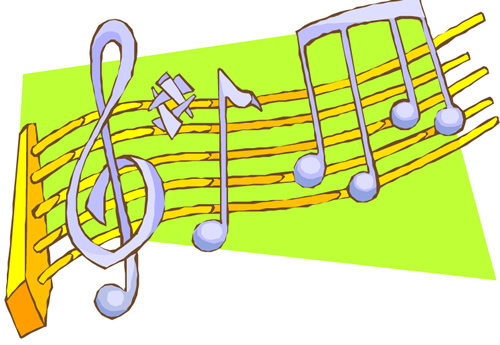 Check here regularly for updates and info of all kinds related to events happening in the GCS Music Dept.! Thanks! As per GVSMA rules, students must be present for all parts of all rehearsals in order to participate in the concert.